After a long and cold winter, summer in Lapland is truly something to wait for. Suddenly the nature is in full blossom and the sun doesn’t set below the horizon at all, day or night. The midnight sun is sure a phenomenon that everyone should see at least once in their lifetime. Here in Inari-Saariselkä region you have pretty much all summer time to come and look for it. Take part to the annual Nightless Night Photography Workshop. Professional photographers organize this amazing opportunity for you to come and experience their favourite photography locations far in the North. When the nights are as bright as the days, it might be hard to know when you should lay your head on the pillow. At this point the only thing to do is to listen to your inner clock – no matter how wrong or right it is. During the nighttime you can really feel being part of the nature. Local companies hire out camping equipment like backpack and tents. Bring your own sense of adventure and hire the equipment to fulfill your dreams – this way you can always travel light! The Inari-Saariselkä region is a paradise for hikers. This is where the two largest national parks in Finland are located, as well as several wilderness areas. Well-marked trails and Finland’s densest network of day cabins and wilderness huts create an excellent setting for hikers. City dwellers and urbanites can safely head to the wild when they take an experienced professional, a wilderness guide, with them. Group hikes are a lot of fun – even more fun if you put together a group with your friends. The Sámi are the only indigenous people in the European Union. They inhabited the area long before any state borders were drawn. There are about 10 000 Sámi in Finland and three Sámi languages spoken in Finland: North Sámi, Inari Sámi and Skolt Sámi. Traditional Sámi livelihoods include reindeer herding, fishing, hunting, small-scale agriculture, gathering nature’s products and making handicrafts. Today Some of the Sámi are engaged in traditional livelihoods, but many have a modern job. Get to know the genuine Sámi culture, its history and as it is today. Sámi museum Siida in Inari, located in the heart of the Sámi area in Finland, is a perfect place to start your journey. Food in Inari-Saariselkä region is as rugged and simplistic as the landscape. Its strength lies in the diverse and natural high-quality ingredients, which are used to conjure up delicious dishes that bring together the region’s pure flavours. Late summer is a perfect time to try out Lapland’s own super food straight from the nature, cloudberries, lingonberries, crowberries and cloudberries give that extra kick you need to survive the upcoming cold winter. 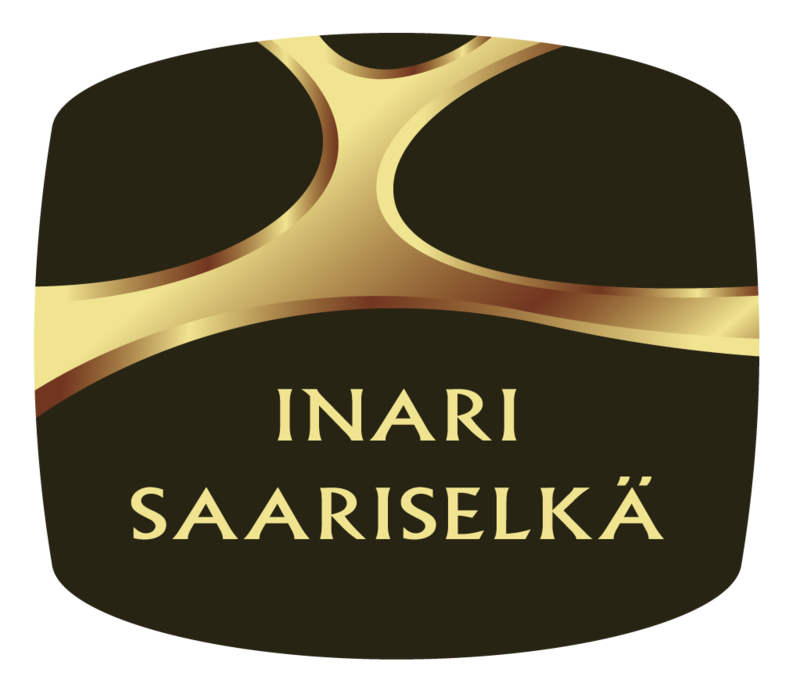 Fine dining or casual dining by the campfire; there is a lot to choose from in the Inari-Saariselkä region. Take a look at different options here. Can you come up with anything more luxurious than not having to worry about the time? It is easy to live in the moment, when you have all 24 hours of daylight on your side. During the night it is possible to do all the same things that you would do in the daytime – the greatest difference comes from the incredible change in the nature of the light. The light turns to reddish yellow colour, almost like sunset or sunrise that lasts for hours. Follow #inarinightlessnight to get the summer feeling!